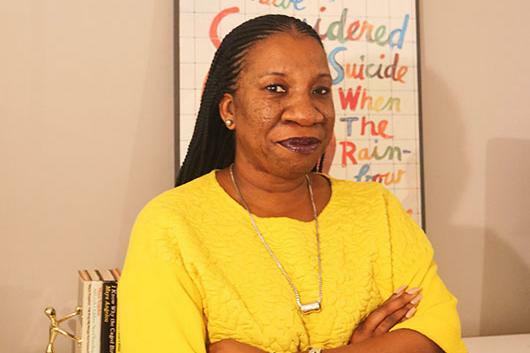 Tarana Burke, an African-American civil rights activist and "me too." movement founder, will deliver the keynote address for Duke University's annual Martin Luther King Jr. commemoration on Sunday, Jan. 20. Those unable to attend can watch a live stream of the event on Duke's YouTube channel at https://youtu.be/APgmRPXtmx0. Viewers can post comments on Twitter using the hashtag #DukeMLK. An archive of the recording will also be posted online.